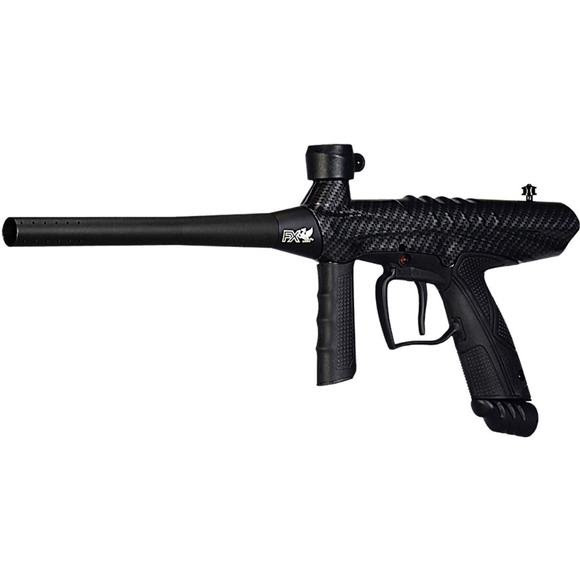 Get into the game with the Gryphon FX marker from Tippmann. The Gryphon FX features a rigid front grip, 10" ported barrel, and blade trigger with a smooth trigger pull. Get into the game with the Gryphon FX marker from Tippmann . The Gryphon FX features a rigid front grip, 10" ported barrel, and blade trigger with a smooth trigger pull.